Start carb loading about two to three days before the meet. Ever hear a coach tell you, "Load up on carbs!" the day before the meet? This is because carbohydrates are commonly known as sugar, then they break down into a form of energy. Carbs are a great source of energy for athletes. Eat a lot of foods with carbohydrates. Some good sources of carbs are whole grain bread, beans, fruits, and vegetables. Start hydrating. You should also start drinking water to stay hydrated. Being hydrated is extremely important; if you are not properly hydrated, then you will not be able to perform at your best. If your urine is light yellow or clear, you will know that you are hydrated. You should be drinking 2.7 liters (0.7 US gal) of water everyday. However if it is a deep yellow with an odor, drink more water! The three to four days leading up to a meet are so important to being successful. Tired legs during a race are the biggest problem and proper eating before a meet can dramatically delay those tired legs. You can maintain a high level performance throughout a race if your body is given 48 to 72 hours to properly hydrate and fuel. The energy used during a race comes from the glycogen stored in the muscles and liver. Glycogen is a form of sugar that comes from eating carbohydrates. One of the most important things to consider in a pre-meet meal is to eat enough carbohydrates to fill the muscle and liver stores. However, the carbohydrates you eat cannot properly be converted into glycogen and stored in the muscles and liver without water. Therefore, water is a critical part of storing glycogen. Remember, the ability to produce speed and power during a race is dependent on how much glycogen is available to the muscles. The meals you eat three to four days before a meet should be high in complex carbohydrates and low in fat. The meal you eat the night before the meet should be one-third protein (chicken, fish) and two-thirds starchy foods (rice, potatoes, pasta). You should drink 12-16 ounces of water with each meal. In addition, the night before the meet, you should eat a high carbohydrate snack (frozen yogurt, cereal bar, fruit) and a glass of water one hour before going to bed. If you want to have a great race, waiting until the day or night before the race to eat properly is too late! On the day of the meet, you should be up at least 2 hours before your race and eat at least 1 ½ hours before your race. Your breakfast should also be high in carbohydrates (waffles, pancakes, toast, bagels, breakfast shake) and you should again drink a full glass of water. If your race is later in the day, try to eat three to four hours before the event. A light high carbohydrate snack (frozen yogurt, cereal bar, fruit) can be eaten 1 ½ hours before your race. Again, water is so important, drink 8 ounces of water thirty minutes before the start of your race. 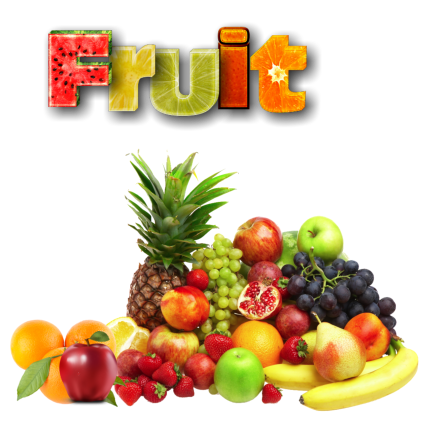 Multi-grain cereals, whole-grain cereals and breads, fresh or dried fruits, lowfat yogurt, bagels, pasta, beans, fruit bars, pretzels, vegetables, rice, toast, waffles, pancakes, bread, potatoes, sports drinks, nonfat milk. The day of the meet can be a great experience if you do one simple thing… be prepared. Lay out your uniform and sweats the night before. Pack your bag the night before that includes having the proper length spikes in your shoes, and packing sunscreen and extra layers of clothing to handle the weather. Get plenty of sleep (no sleepovers or going out). 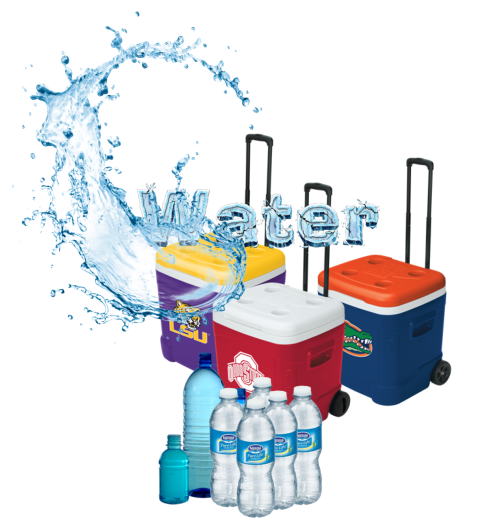 Bring plenty of water to the meets and consider a cooler with wheels. The cooler will ease the strain from moving all of your gear from the parking lot to the stadium. Eatting fruit like grapes and watermellon that has water. 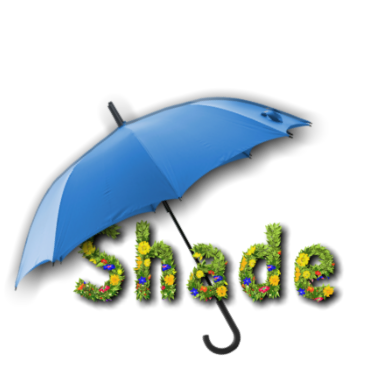 If you plan on going into the stands and watch the meet, you may bring an umbrella and hat to ease the effects of the Hot Texas sun..